Birdman is pulling all the stops to prevent Lil Wayne from dissolving Young Money Entertainment. Back in October, Lil Wayne filed court documents asking the courts to appoint a receiver to oversee the operations of Young Money pending the outcome of his lawsuit against Cash Money and Birdman. Basically, Weezy want Birdman to stop cashing checks off the backs of his YM artists, so he is asking a judge to either appoint an independent party to oversee the day-to-day operation or to liquidate the company. Birdman wants neither of the above and has asked his lawyers to move to stop Lil Wayne from dissolving the label they both co-founded almost 15 years ago. Sources say the Cash Money honcho is furious that Weezy is trying to terminate the label which he calls an iconic brand in hip hop. He feels like Weezy is being vindictive and is only doing it to hurt his bottom line. 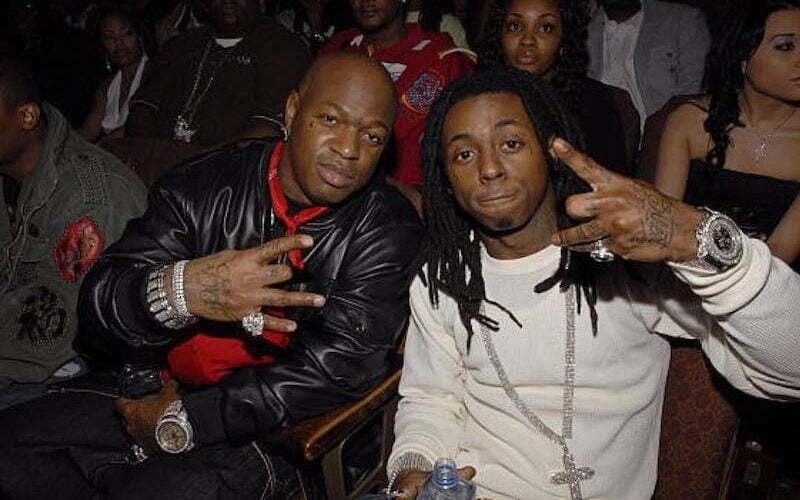 Urban Islandz previously reported that Lil Wayne filed a lawsuit against Birdman and Cash Money for $51 million. 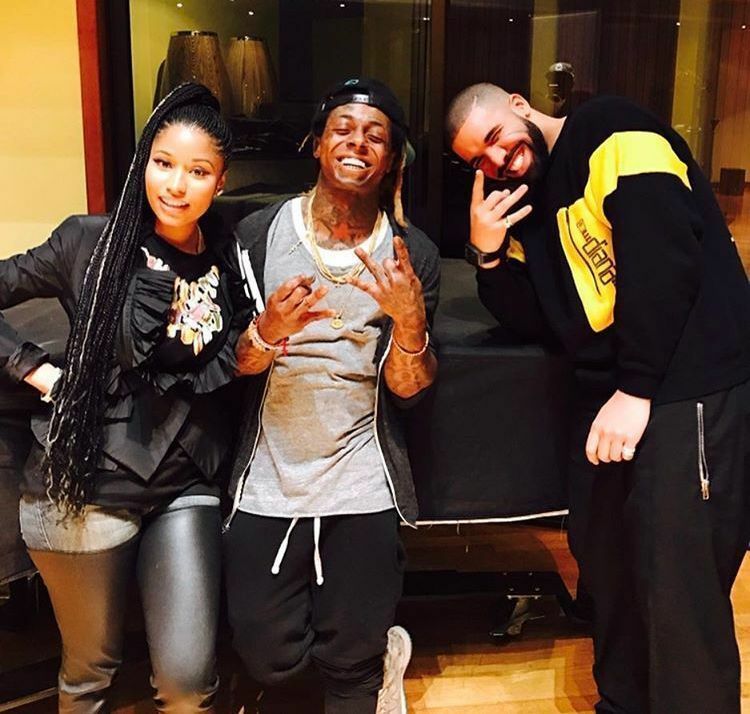 According to the New Orleans rapper, Cash Money owes him $8 million in advances for his shelved album, Tha Carter V. He claimed in his legal docs that he is also owed royalties and a cut off the profits from artists he brought to the label like Nicki Minaj and Drake. 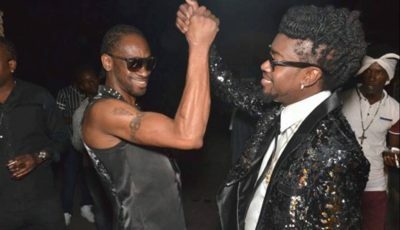 He also wants the judge to relieve him from his contract with Cash Money Records claiming that the label breached the contract by refusing to pay him his album advances. Birdman has since shelved the Carter V album and there is no signs that the project will ever see the light of day. The rapper/music exec wants nobody to be appointed to man the operations of Young Money or the label dissolve and that makes perfect sense since it’s YM artists like Drake and Nicki Minaj are currently making the bulk of the cash for Cash Money.